I saw this lipstick on Lilting Grace (which is an amazing and hilarious blog written by Maeve), months ago and I was like omfg I need like now. 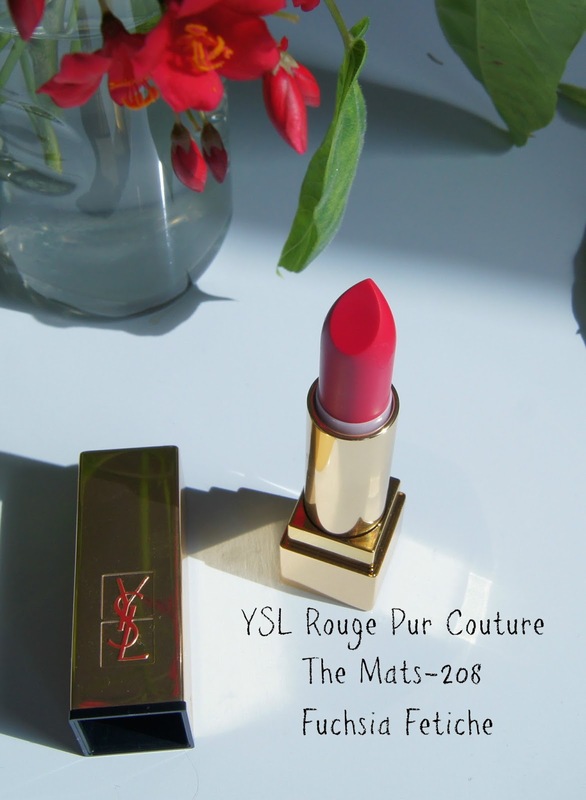 Even though actually it wasn't being released for another few months and I actually hated the last YSL Rouge Pur Couture lipstick I tried-which I reviewed here and called 'a hugely disappointing high end lipstick'. Erm ok. I bought it (obviously). And it's absolutely stunning. And I am relieved to say that this time the formula is decidedly better than the other YSL Rouge Pur Couture lipstick I tried. I swear I got a dud last time as so many people said they loved the formula of these overall. This lipstick is from the new The Mats range which comes in 5 new velvet matte shades. The formula is infused with jojoba oil to offer comfort to the lips and promises a velvet matte, 6 hour non fading finish. This is 208 Fuchsia Fetiche and it does indeed offer a very comfortable velvet matte finish. It's really long lasting and 12 hours later with no touch ups it is still very noticeable on my lips. From afar. Don't come too close because it is a bit patchy but seriously 12 hours. And there is no bleeding outside the lip lines which is an affliction I offer suffer from. 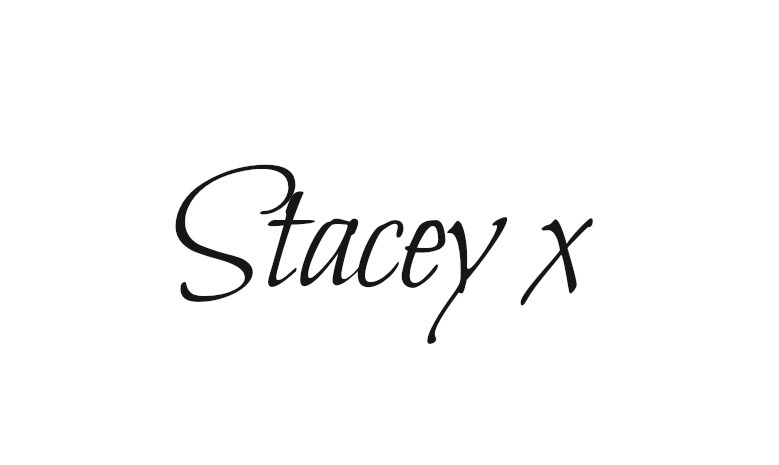 I adore the colour. It has enough blue undertone to whiten teeth and applies smoothly and dare I say it's very creamy for a matte and is easy to apply straight from the bullet. I can see this being my 'go to' fuchsia over the festive period-esepcially because it lasts so long! Do you love the YSL lipsticks? Which is your favourite formula?